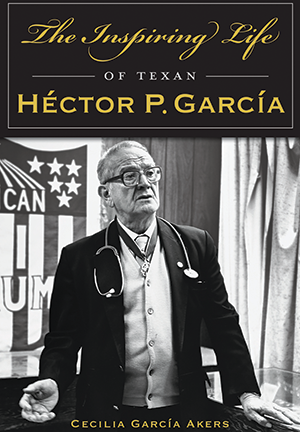 As a Mexican immigrant, Dr. Héctor P. García endured discrimination at every stage of his life. He attended segregated schools and was the only Mexican to graduate from the University of Texas Medical Branch, Galveston, in 1940. García's passion for helping others pushed him to advocate for equal rights. After serving in World War II, the doctor worked to help minorities achieve greater access to healthcare, voting rights and education. He started a private practice in Corpus Christi and in 1948 founded the American GI Forum. Cecilia García Akers shares a daughter's perspective on her father's remarkable achievements and sacrifices as an activist and physician.